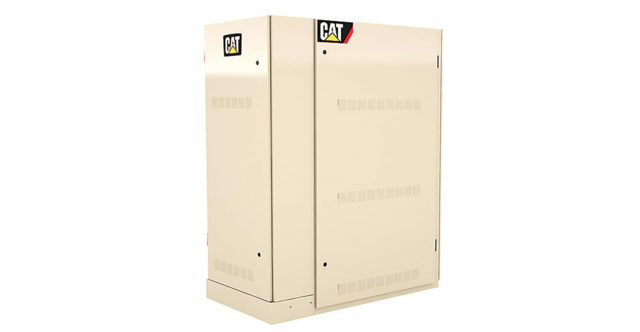 Cat® Microgrids provide cost effective power for on- and off-grid communities and commercial or industrial installations. By combining renewable energy, from our photovoltaic modules and advanced energy storage solutions, with traditional generation, from utilities or generator sets, we can develop an energy system specifically designed for your needs. 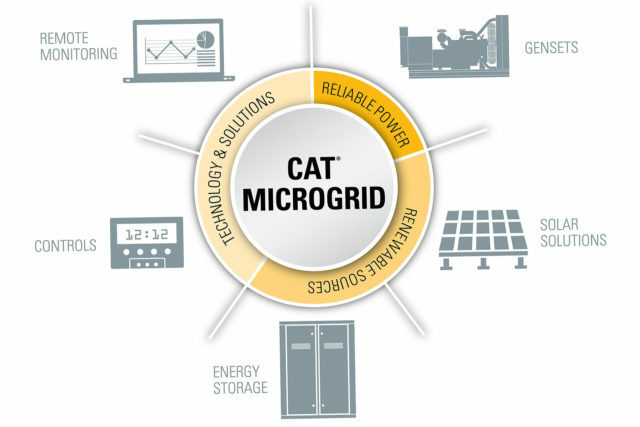 The Cat Microgrid combines all sources into a single, controllable entity to optimize the flow of energy so it can be produced at the lowest total costs. For on-grid applications where a traditional utility is present, photovoltaic modules can be used to lower the costs of power from the utility. For off-grid applications the photovoltaic modules are used to offset operation of diesel or gas generator sets. This lowers fuel consumption and reduces the operating costs of power production, while also lowering carbon emissions. Energy storage solutions can also be added for short duration grid stabilization or longer duration renewable time shifting, enabling the renewable power generated during the day to be used when sunlight is not present. 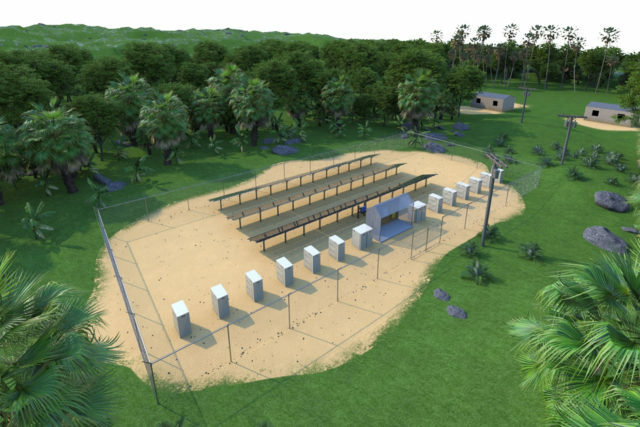 Cat Microgrid technologies can be purchased as turnkey installations or design-to-order solutions. Ranging from 10 kW to 100 MW, units can be added in a modular fashion to create systems customized for a variety of power needs. • Superior Performance. Reliable and predictable energy in all climates and applications particularly in high temperatures, high humidity, extreme desert and coastal environments where it generates more energy than multi-crystalline silicon solar modules. • Robust Modules. Modules are independently tested to pass accelerated life and stress tests beyond industry standards (including Thresher, IEC, ISO, UL, CSI, MCS, CEC and other international standards) and come with warranty protection. • Scalable, Compatible and Easy to Install. A fully scalable, pre-engineered solar solution that is compatible, quick and easy to install. 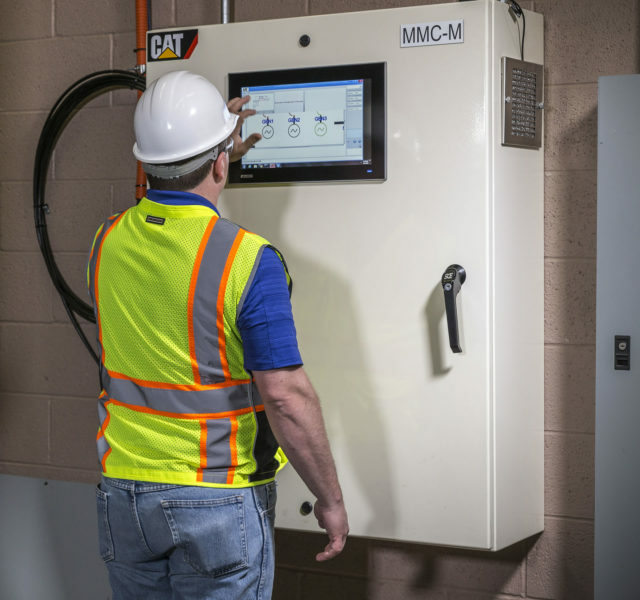 The MMC manages every source in the entire Cat Hybrid Microgrid Solution, including main-grid when connected, keeping loads energized all the time, with high quality power at the lowest cost. A range of energy storage technologies are available from traditional lead-acid or lithium ion, to revolutionary rechargeable metal-air (Zinc-air), which provides the most economical electricity storage and includes integrated controls and monitoring at the cell level. A fully flexible offering enables a combination of these technologies, depending on your application. 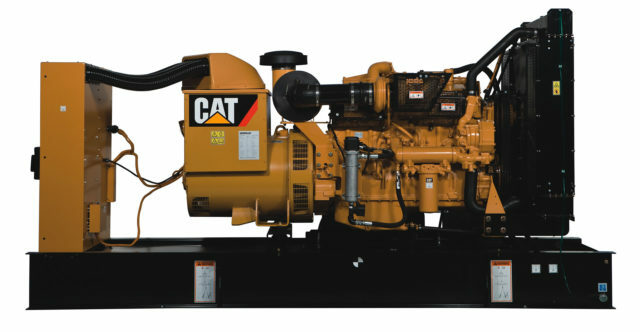 Providing all the reliability and durability you need, Caterpillar offers the industry’s widest range of diesel, gas and dual fuelled generator sets; automatic transfer switches, uninterruptible power systems and switchgear for seamless integration. From configuration to installation, operation and aftercare, UTE is committed to your success, to ensure the Cat generator set you buy today is the one you trust years from now.